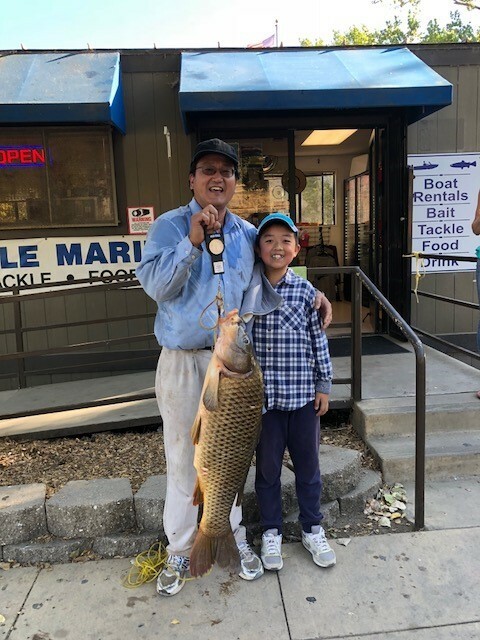 Chuck Wilder of Livermore caught and released three bass while he was float tubing in the arroyo and the largest was five pounds. 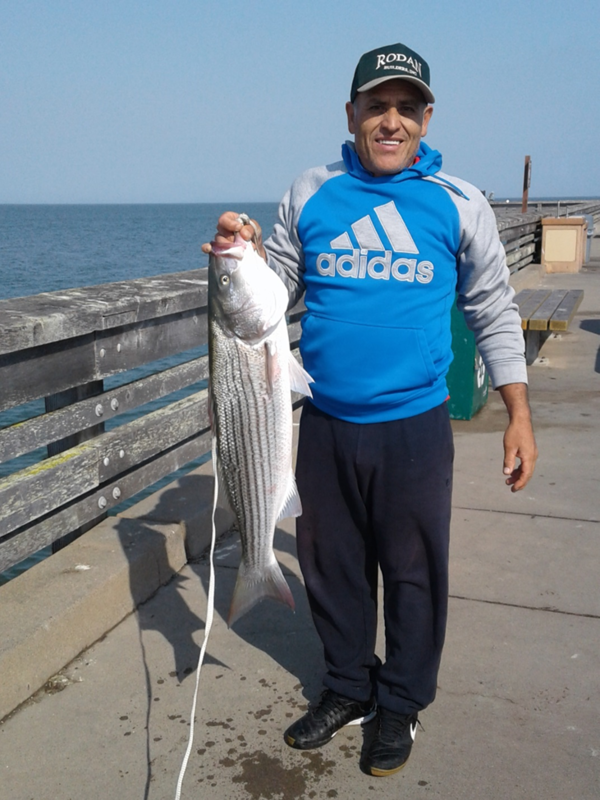 Juan of Livermore caught and released two bass. He caught one on a Carolina swim bait and the other one on a Senko. He was fishing in the arroyo.